Aswan Egypt is the capital of the Aswan Governorate. It is one of the most important cities for Nubia, the civilization area, which has long been the southern gateway to Egypt. 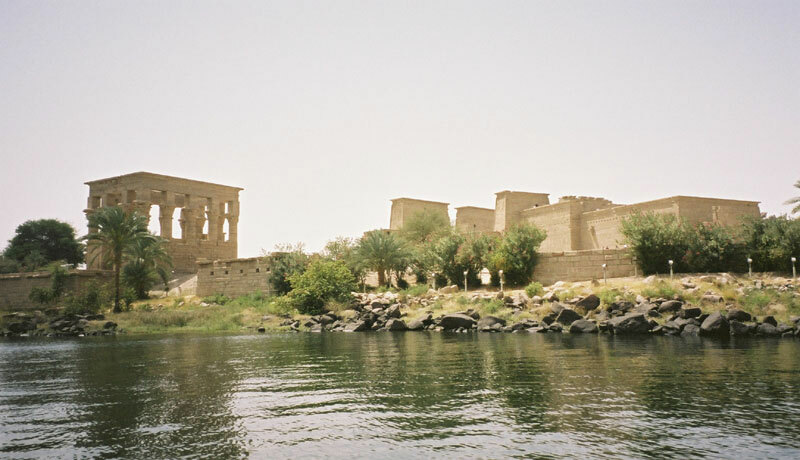 Aswan is located on the eastern bank of the Nile at the first waterfall. 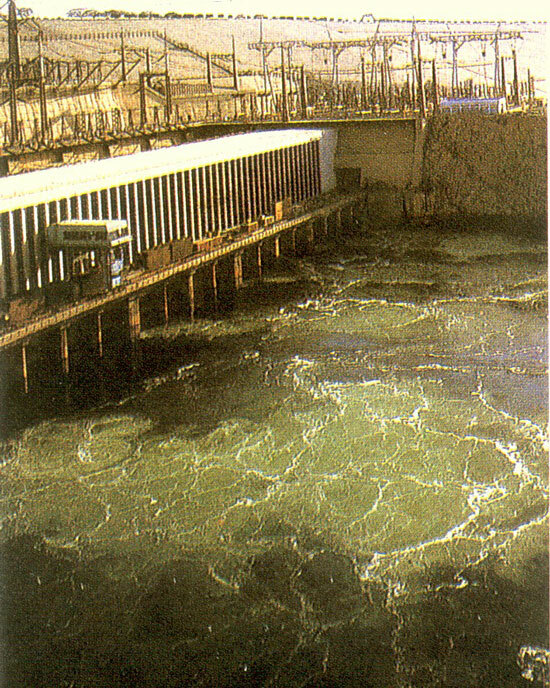 It linked to Cairo with a railway, desert and agricultural roads, Nile boats and local flights. 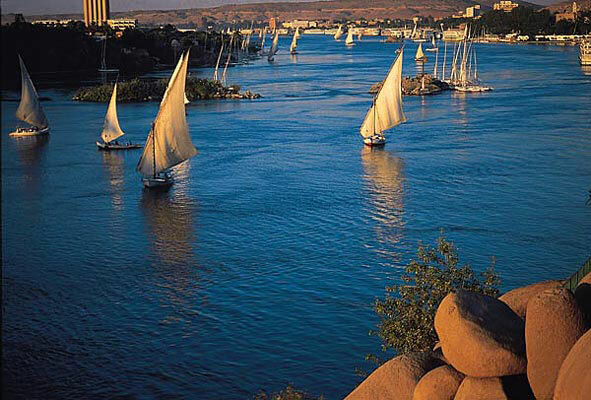 The population of Aswan Egypt is approximately 900,000 citizens. 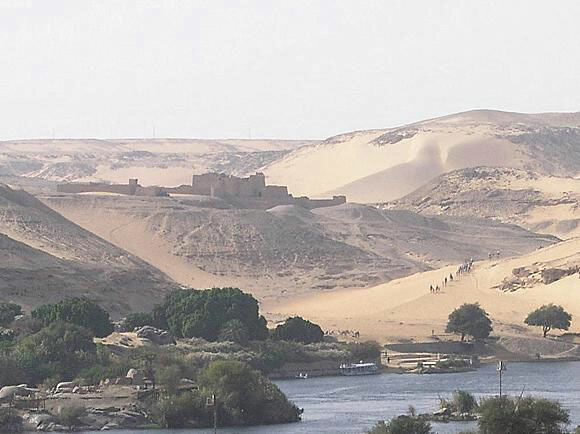 Aswan is linked to Wadi Halfa by a road through Qustal cross, which opened in 2014. 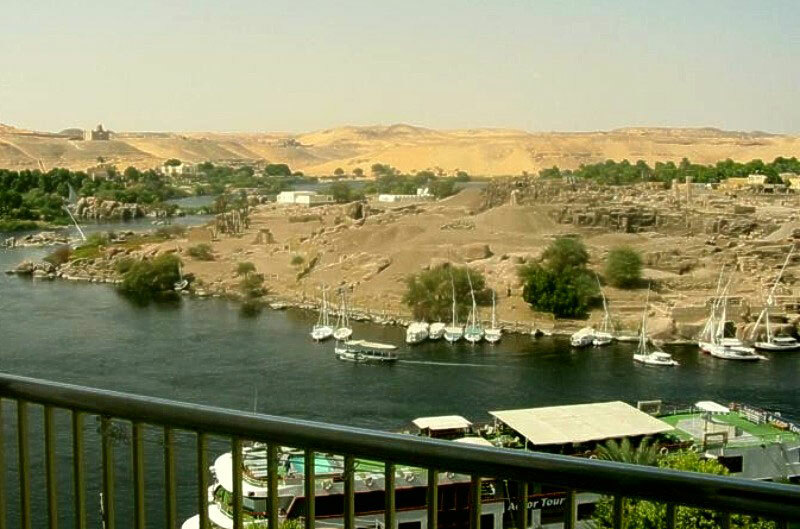 Aswan Egypt and its surroundings are a tourist and archaeological area, where the number of foreign tourists, especially from Europe and East Asia, is increasing. 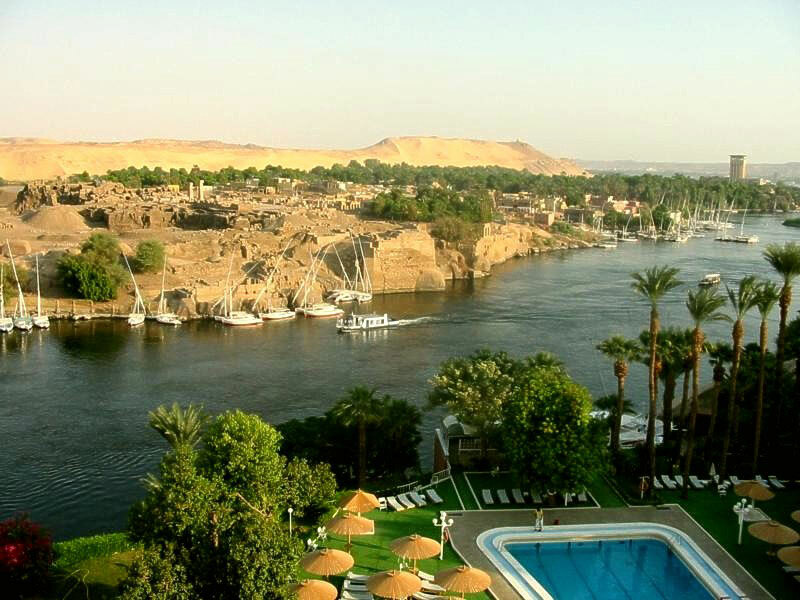 The most important tourist landmarks of Aswan Egypt are the island of Alfantin. 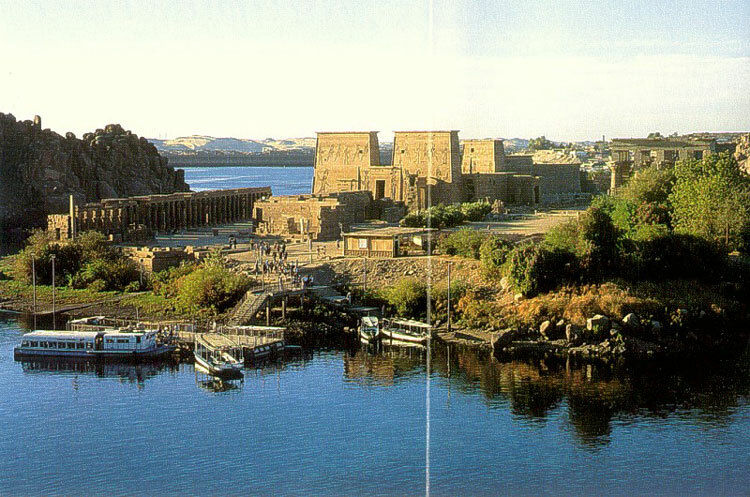 It is an island located in front of Aswan and is known in Egyptian texts as "Abu". Its meaning is the tooth of elephant. It named in Greek with “Alfantin”. It was the center of the trade for the ivory. The island includes Khenom temple in addition to the existence of the scale of the Nile, the tomb of the Holy Ram, the gate of King Amenhotep II, Trinity, Satt and Anat. The tomb of Aghakhan is located on a plateau on the west bank of the Nile River opposite the southern part of the botanical garden. It was built by Muhammad Shah al-Husseini Aghakhan III, a magnificent tomb of limestone and marble. He was buried in it in 1959 in his will. This tomb is inspired by the design of the Egyptian Fatimid tombs. 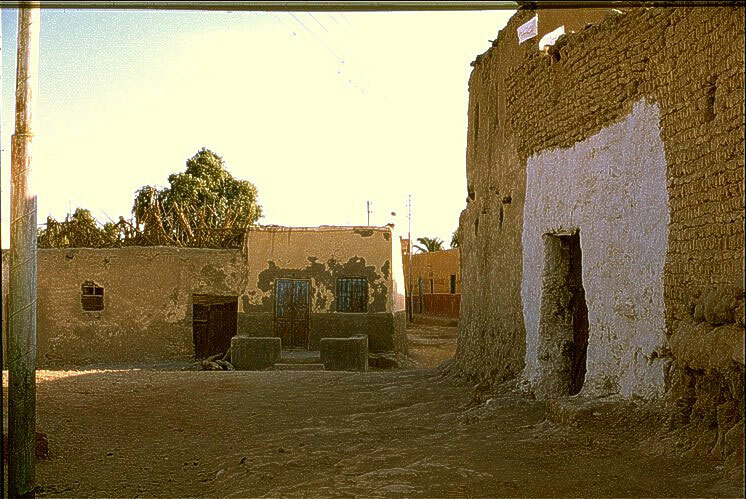 The Museum of Nubia opened in November 1997. The opening ceremony was attended by the presidents of a number of friendly countries that participated in saving the ruins of Nubia. The museum displays more than 5000 archaeological artifacts from the ancient Nubia. 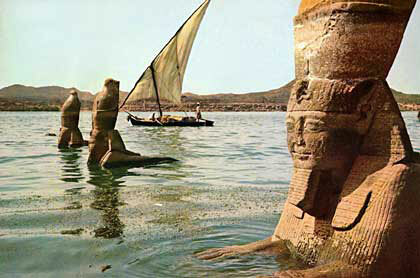 The importance of Aswan Egypt began in the era of the ancient state, which was the southern border of the country. It was the center for gathering the armies in the middle Ages to try to extend their rule in the south. It also played a crucial role in the fight against the Hyksos. The island of Philothe, the home of the god Isis, took the Ptolemies' attention so that they completed its great temple. 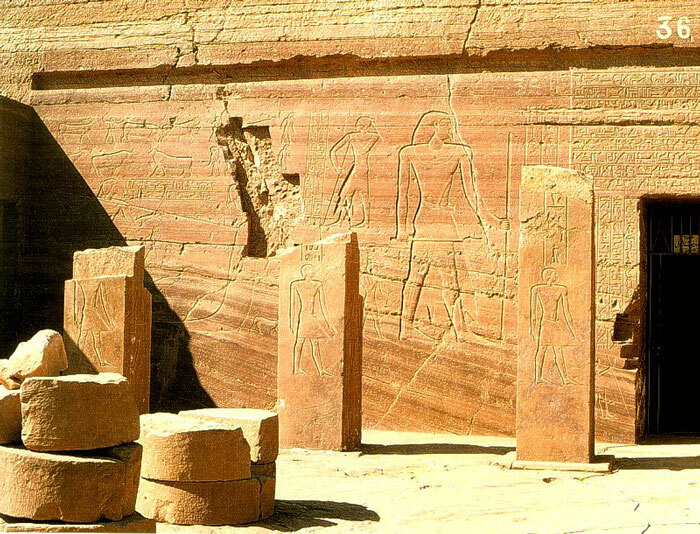 The Romans also built Pharaonic temples to bring them closer to the Egyptians. Examples of these temples include a small temple on the island of Philo, erected by Emperor Trajan. 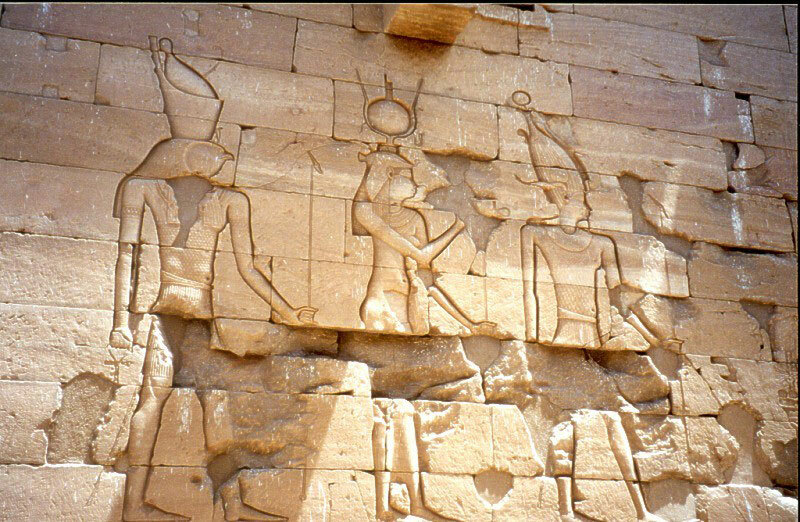 When Christianity became the official religion of the country in the fifth century AD, most of the temples of the pharaohs became churches. The island of Phila was the center of one of the bishoprics which led to the spread of Christianity southward towards Nubia in Egypt and Sudan. Since the spread of Islam and its appearance, many writings have been found in kufic script dating back to the first century AH. 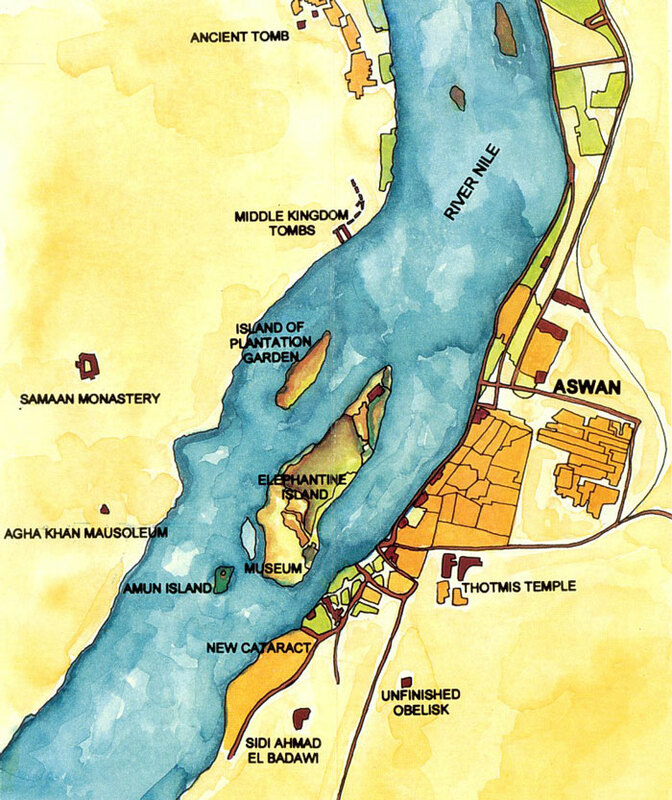 Aswan flourished in the Islamic era in the tenth century AD. school in Aswan Egypt. Mohammed Ali established the first military school also in Egypt in 1837 A.D.